She gave me these (and many more) flowers. 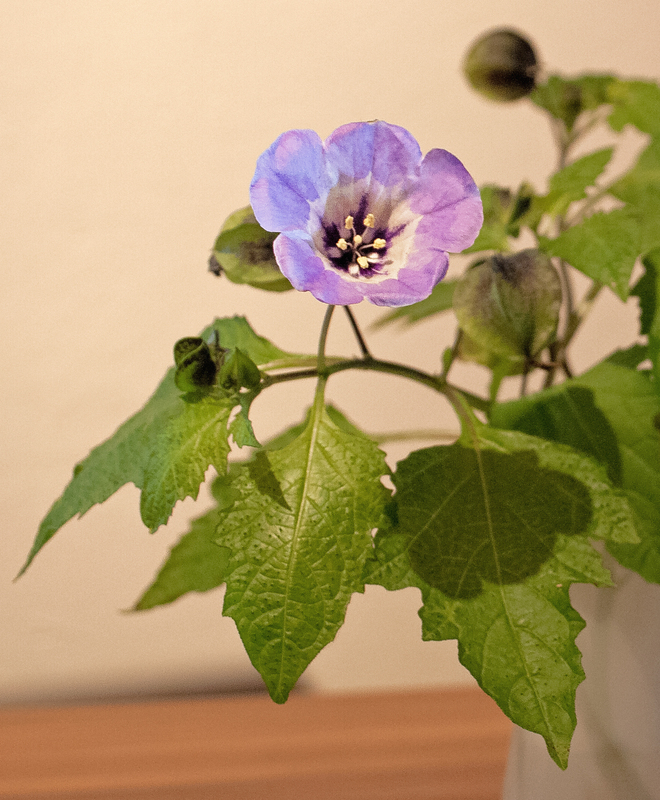 It was actually a plant which was intended for inside, but i put it in the ground and since the weather has inproved they started to bloom. 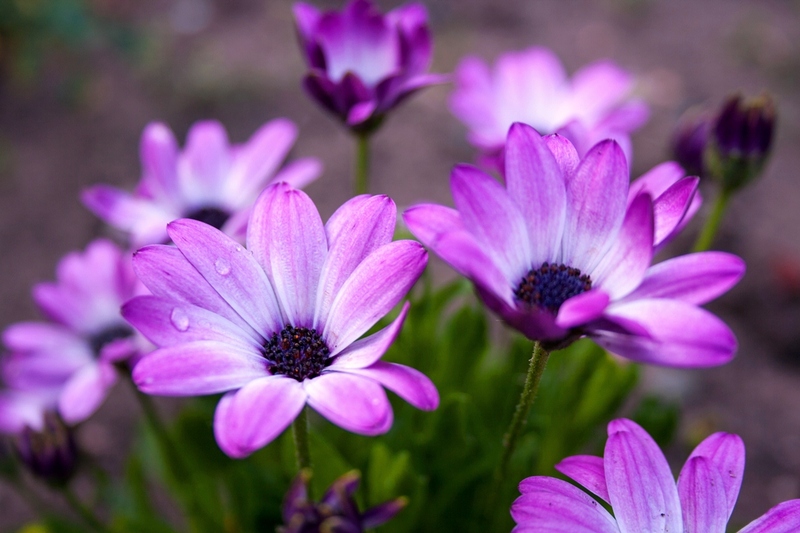 Beautiful little flowers coloring the front garden. So thanks mom! Categories: Nature | Tags: Blog, Bloom, Colors, Flowers, Front, Garden, gratitude, Green, Iceflower, Mom, Nature, Netherlands, Photography, Pink, Thank You, Weather | Permalink. It was good fun watching mom and the little Joey play around! 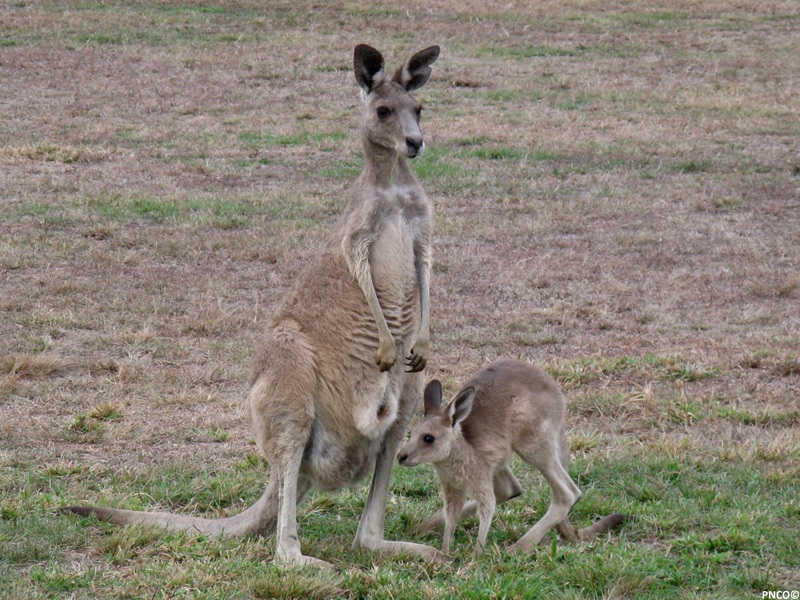 Categories: Australia, Nature | Tags: Australia, Joey, Kangaroo, Mareeba, Mom, Photography, Queensland | Permalink.